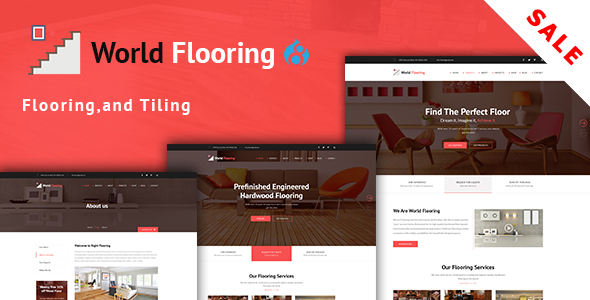 World Flooring is a Drupal Theme specially designed for flooring, paving and renovation companies, It is especially designed for floor installation, Wood, supply, Parquet, flooring website. You can use this beautiful template for your every need. In addition, you are getting 21+Unique HTML files. Everything is in Documentation file so that you can change anything easily. 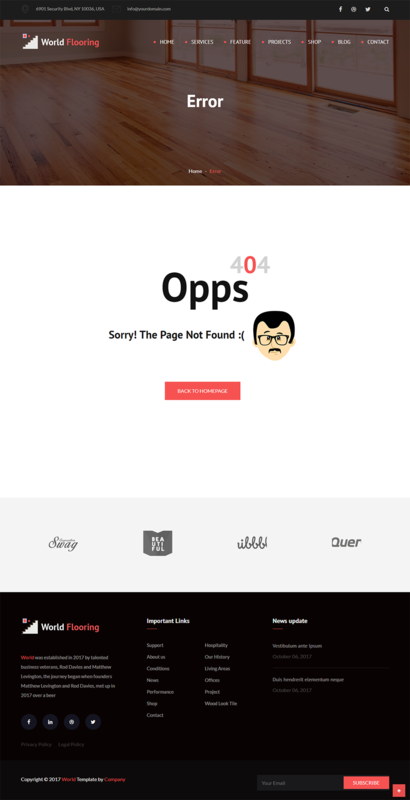 For the firs time, We have used REAL Content so that you can change the wording easily.